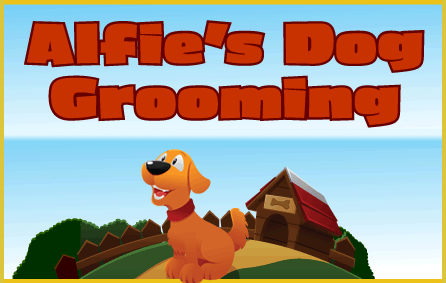 We believe health and safety is the most important so we will take time to know about you and your dog before we start any grooming. We respect animals, their feelings and worries too, so it is worth spending time to let them feel comfortable and safe. We do not rush any grooms or stress any dogs in our care as we would rather spend longer relaxing your pet so they have an enjoyable experience. Currently 1 weeks notice if specific day/time required.